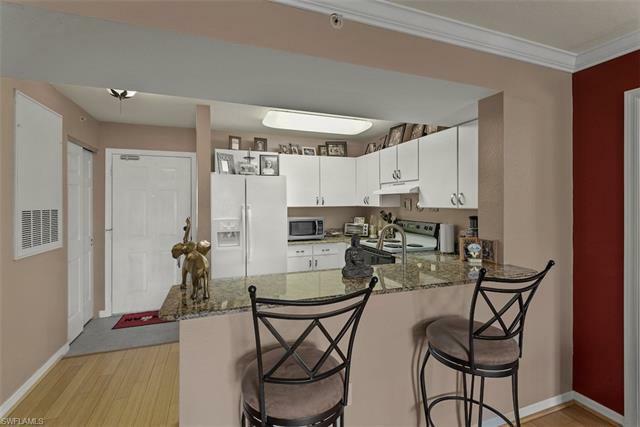 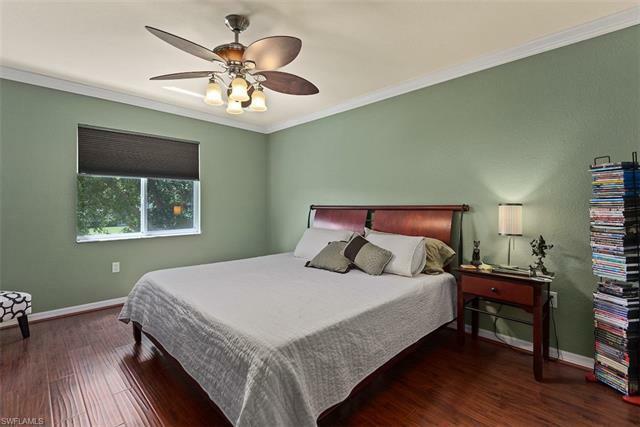 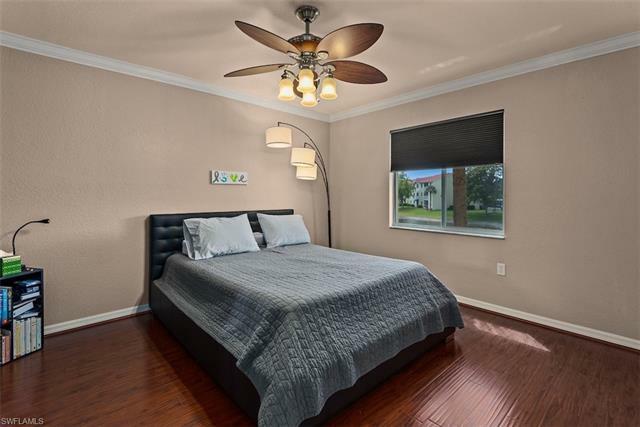 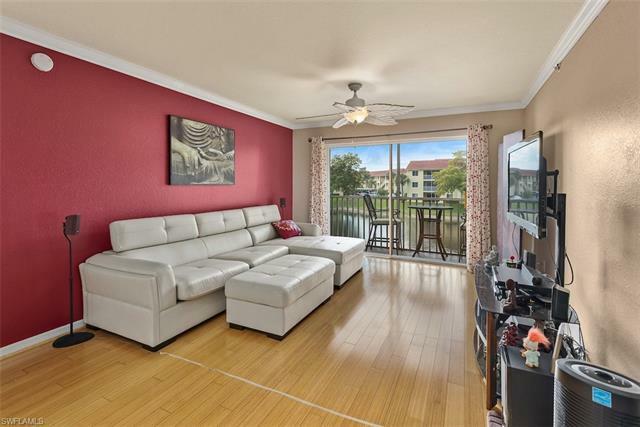 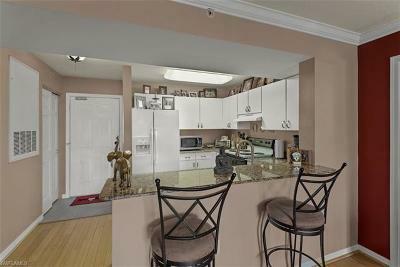 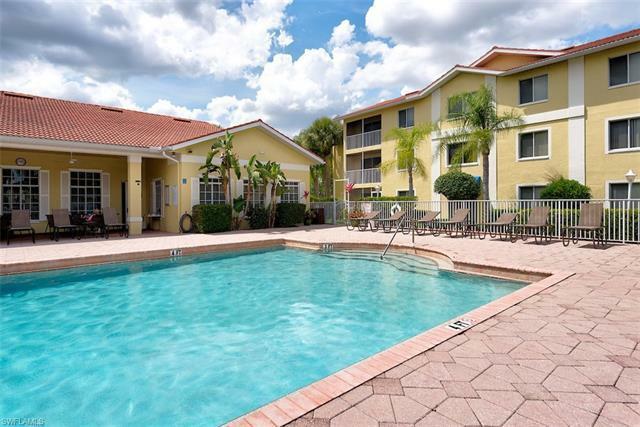 Beautifully maintained and upgraded Condominium in the Highly Desirable Laurel Lakes & Key Royal Villas. 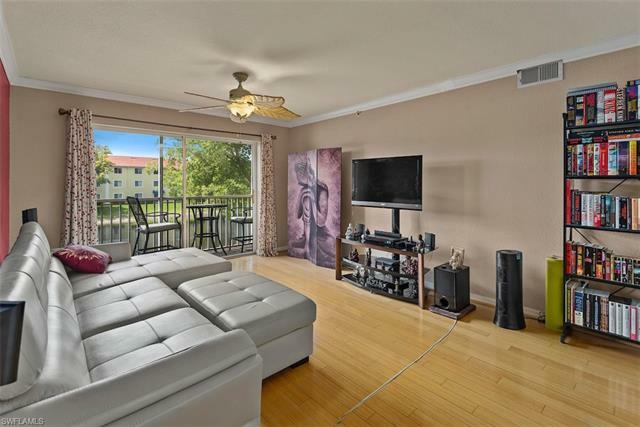 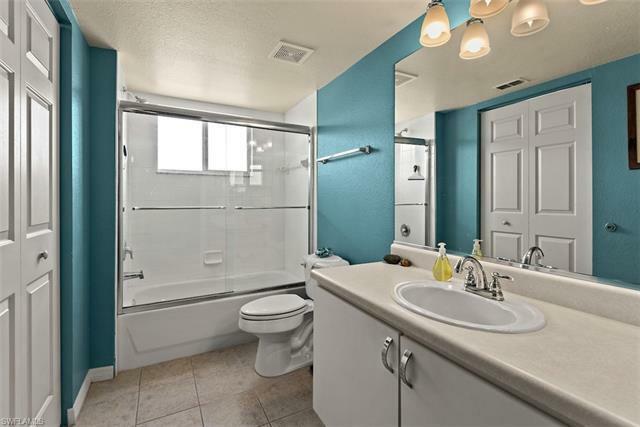 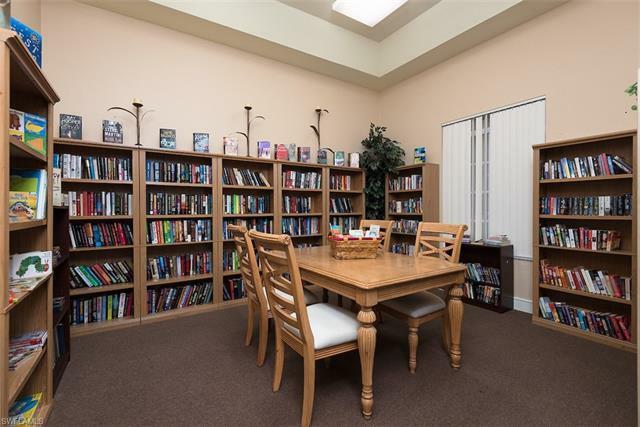 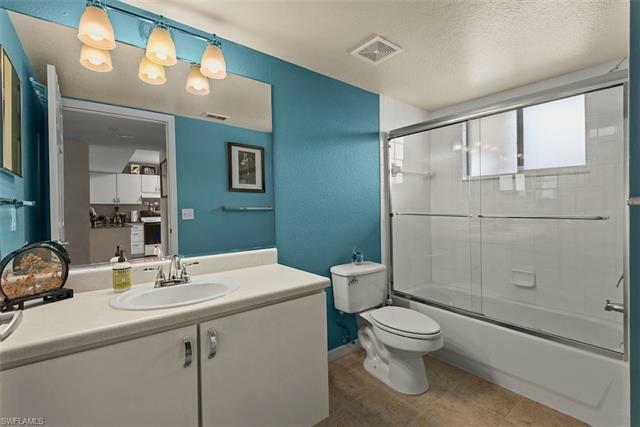 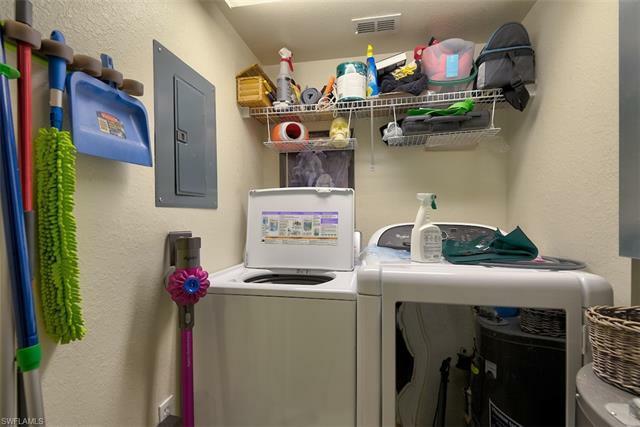 This unit has a split floor plan with upgrades galore. This condo is move-in ready. 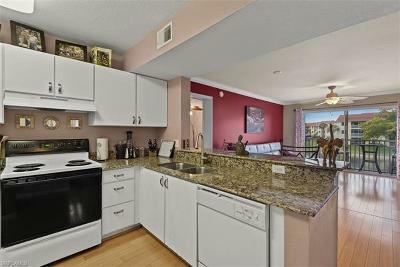 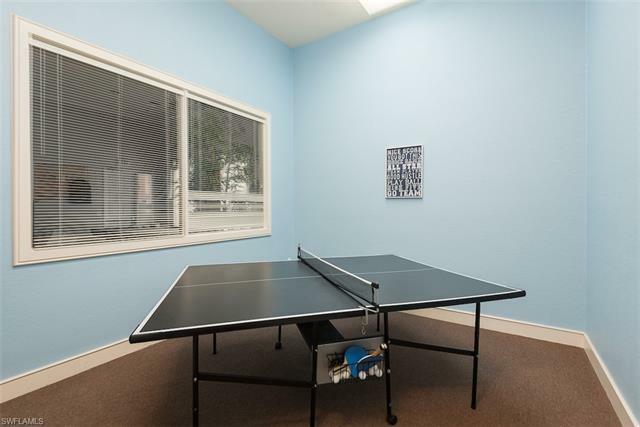 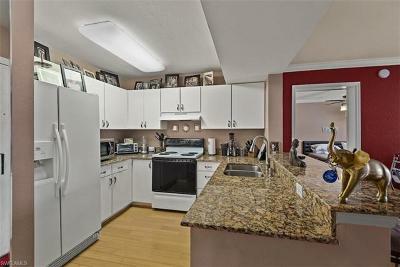 The upgrades are shown throughout this condo, much attention was payed to the kitchen, flooring, bathrooms and bedrooms. 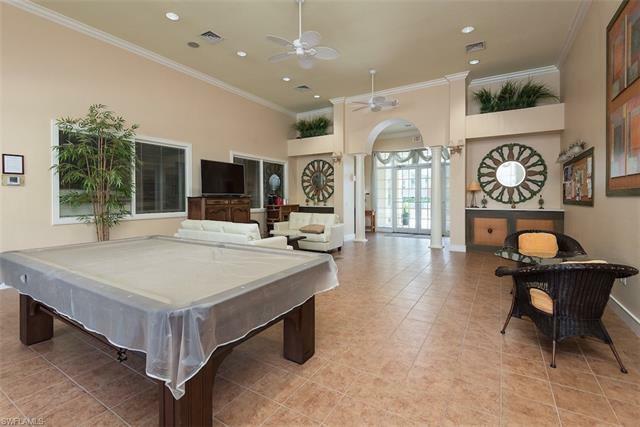 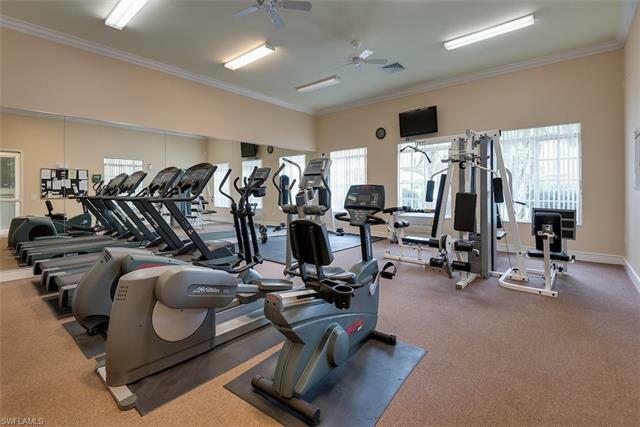 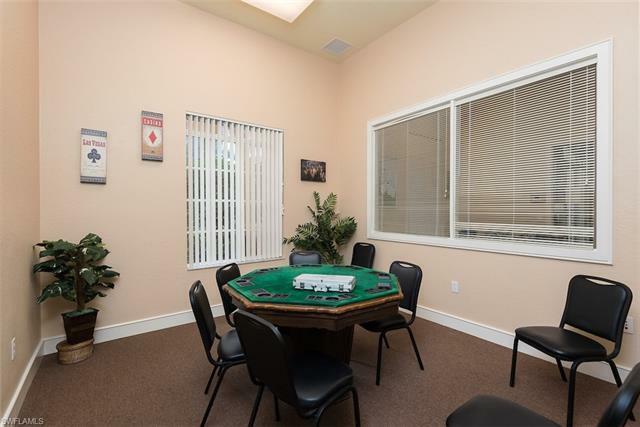 Laurel Lakes & Key Royal Villas is an amenity rich community, some features include a Full Fitness Center, Card Room, Pool Table/Ping Pong, Community Pool, Bar Be Que, and Library. 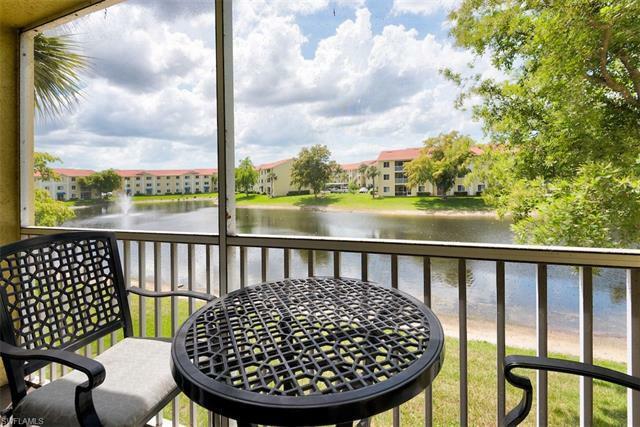 The on-site management for Laurel Lakes & Key Royal Villas are there for you within the community. 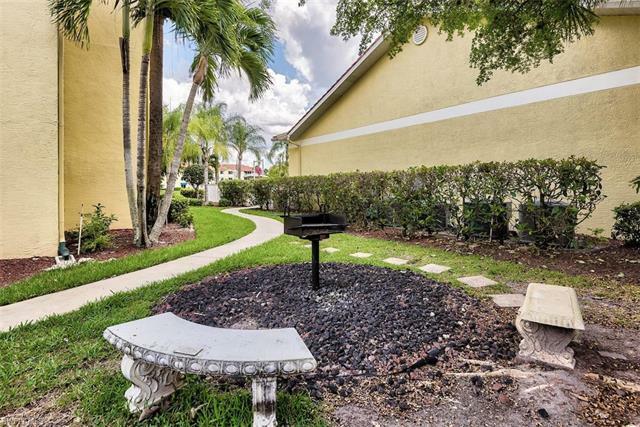 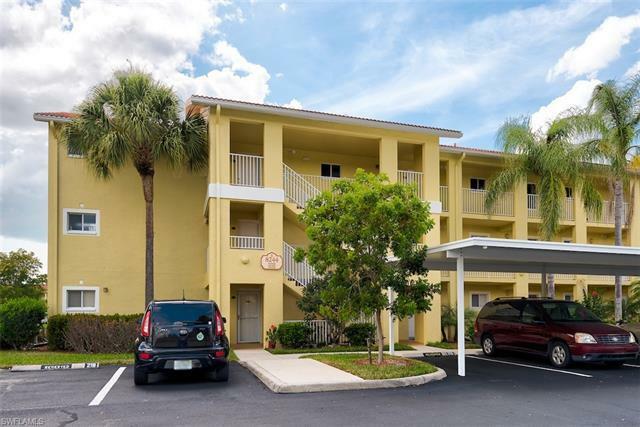 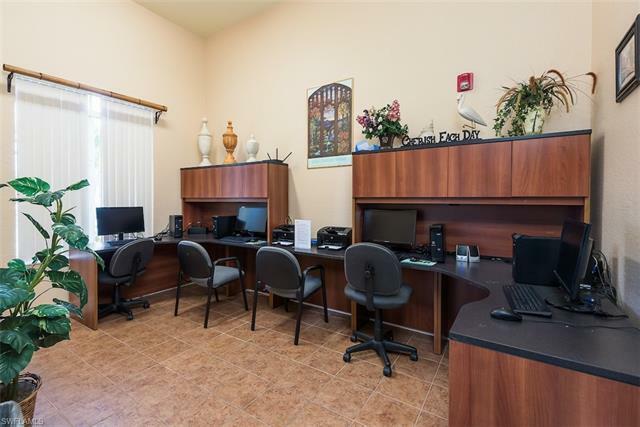 This is a gated community in North Naples near shopping, restaurants and all the attractions offered in Southwest Florida. 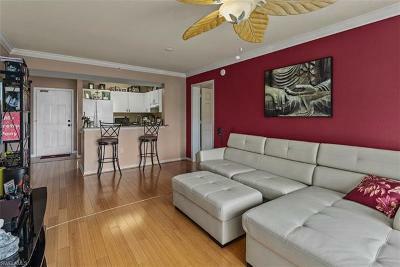 A must see, schedule your showing today.